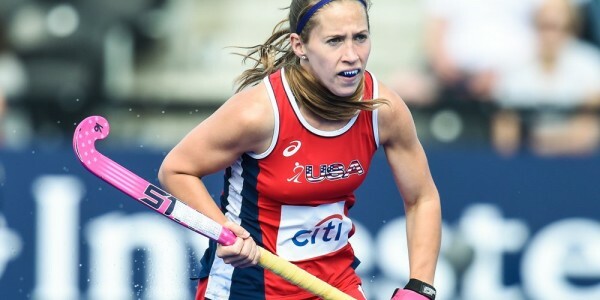 Katie Bam, formerly Katie O’Donnell is one of the most exciting and successful USA field hockey players, winning a range of awards over her hockey playing career. 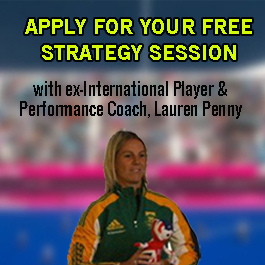 She has been a major feature in the Rio 2016 Olympic Games scoring 5 goals so far, including a hat-rick against Japan. Team USA (ranked 5th in the world) have caused a couple of upsets so far in the tournament, beating Argentina (ranked 2nd) and Australia (ranked 3rd). Team USA are set to play Germany in the quarter finals on 15th August. 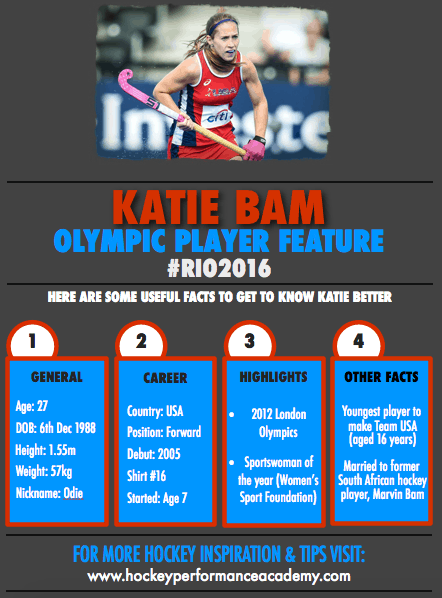 Here is an infographic we did so that you can learn more about her. Check out the video below too. 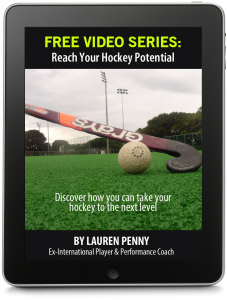 Simply signup below to get access to exclusive tips and training advice including a 5 part FREE video training series.